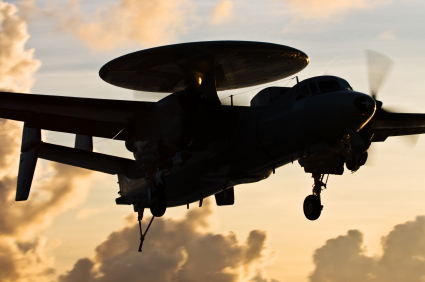 Lockheed Martin Aeronautics Company, the builder of the world’s finest military fighter, transport and surveillance aircraft and commercial transport aircraft, relies heavily on its supply base to provide the key and critical components we need to meet our customer’s needs. SAF Industries is one of those companies we depend on. 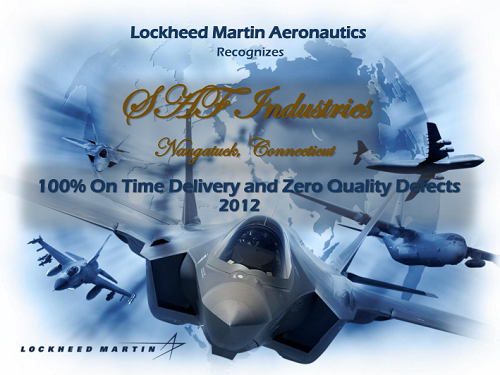 In 2012, SAF Industries has successfully delivered their product to Lockheed Martin Aeronautics Company 100% on time and with zero quality defects. This doesn’t happen without a workforce dedicated to the highest standards of performance. Lockheed Martin wishes recognize and thank SAF Industries and its employees for their attention to detail and commitment to their customer needs in 2012.